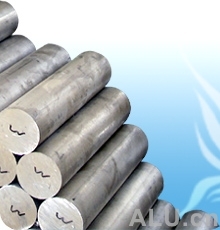 Haining Jingou Aluminum Co., Ltd. This company is a specialized enterprise processing industry and the civil aluminum alloy,aluminum bar and pipeline material, is located in Meilin Industry development zone, Ninghai County, Zhejiang Province.The main products are 2011, 3003, 5052, 5056, 6061, 6063, 6463, 6082,6262,7009 and 7005 aluminum alloy extrusion material, aluminum bar,aluminum tube and aluminum profile. The quality of the products is excellent, the price is reasonable, welcome the new and old users to cooperating and instruction.